Last few remaining at this price- New/ Sealed box full warranty. 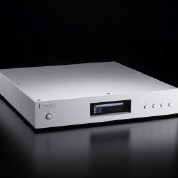 Melco N1Z H60 with 6TB HDD storage. Audio grade HDD – special algorithms ensure no impact on audio data. 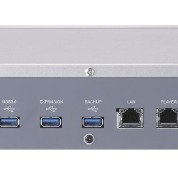 Dual power supplies isolating internal and external communications. Dual Ethernet Ports – DSM direct to Player Connection and LAN USB connection to external DAC.